There is a total Lunar Eclipse in Libra on April 4. This Full Moon eclipse is action packed. The Pluto/Uranus square is involved. You are in acceleration mode. The winds of change are blowing. Change or be changed. The Aries energy is moving you forward. Asking you to blaze a new trail. Be true to who you really are. Be courageous. Be bold. The Libra moon asks that you listen to the needs of others. Consider others in your choices. Do what supports your balance. Balance is the key. Balance in your life and work. Balance in your relationships. Are you receiving as much as you are giving? It is time to release what no longer serves you. The Libra Moon encourages you to evaluate your relationships. You are to find the middle ground. Alternatively, you are to move on if the union is no longer helping you. Relationships are a major theme at the Libra Eclipse. You have the Sun coupled with Uranus in Aries opposing the Moon in Libra. Both lights (the Sun and the Moon are being challenged (T squaring) Pluto in Capricorn. Reinventing relationships is a strong theme. Old ones released, as new relationships emerge. Watch out for emotional power struggles. For instance, people who use manipulation, guilt and jealousy to control you. These are the negative energies of Pluto. This is not love. This is fear. Own your power. Love you more than the need for a relationship. Love you more than the need to keep people in your life. Love you more than the need for approval from others. • What do you want for other people? • What do you want in your relationship? The Full Moon Eclipse triggers the powerful life-changing Pluto/Uranus square. You want to practice conscious awareness in your life. Be awake in what you are choosing and doing. Change is the only constant. You want to be open and flexible. Being controlling and/or rigid will not bring you what you want. Make friends with change. Real growth is painful at times. You chose to experience the physical ascension with Mother Gaia. This is why you are here. Your task is to be who you really are. Your soul purpose is to be happy. You are here to thrive. Your job is to hold more light. Do what increases your light. You are to beam that light out to others so they too can find their way home. No matter the challenges that you face. 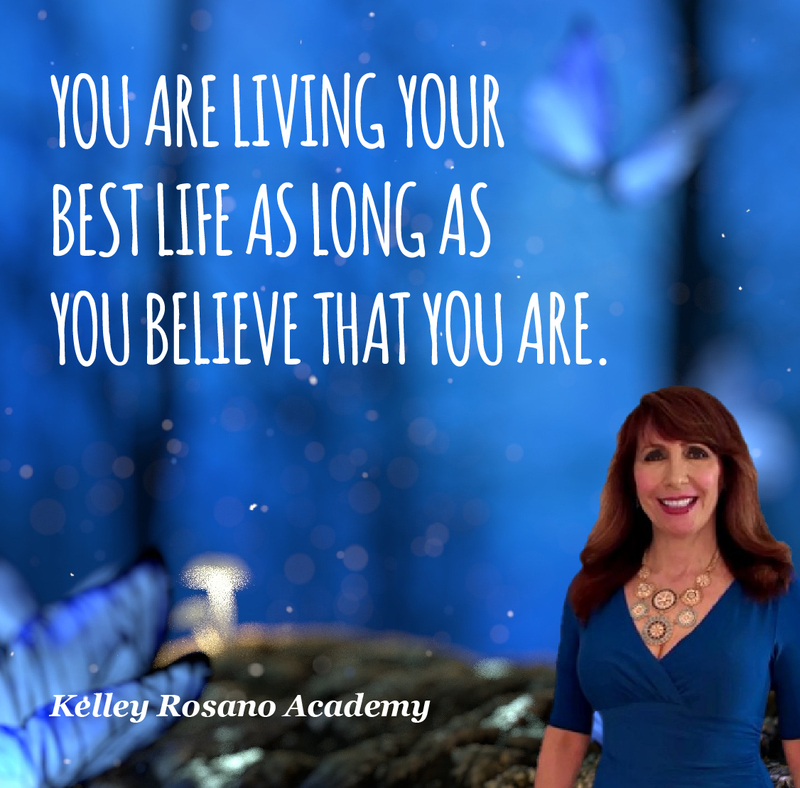 You have the power within you to make your dreams come true. You are the master of your destiny. Know what you want. Know what you do not want. 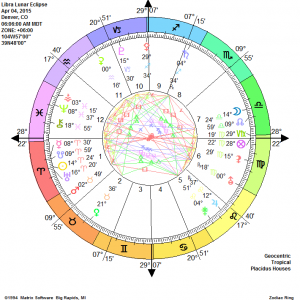 At the Pisces solar eclipse, there was insight into your life path destiny. 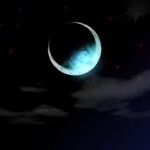 This New Moon offered you an opportunity to go deep within Self. You were to connect with your Inner Being. It encouraged your creativity and spiritual growth. Pisces rules the twelfth house of magical places and your hidden strength. It is time to dream big. • What does this life mean for you? • How you getting in the way of your success? • What is complete for you? 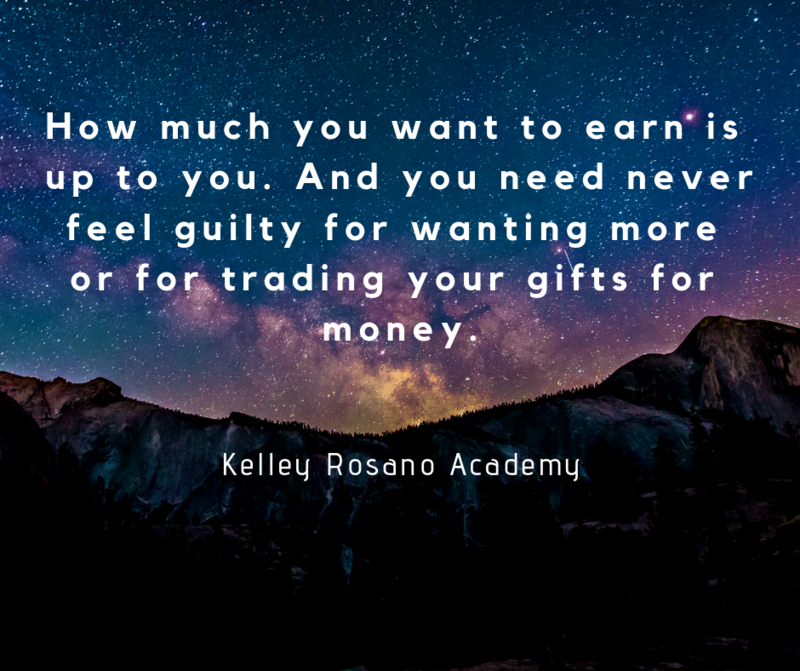 • What new insights and visions did you receive at the Pisces New Moon? You are ascending. The ascension is an expansion of consciousness. The ascension raises your vibration. When your vibration increases, the people closest to you may no longer be in harmony with you. You want to seek out your soul family. Many of you are looking for your tribe. Those who are of like/light mindedness. People who will “get” you and love you for who you are. Real love is seeing people for who they are and not making them into what we want them to be. Controlling those we love is fear. It is duality consciousness. This is not love. Mercury is in Aries. Pluto challenges him on April 7. Watch out for arguments. Do not be caught up in “ego battles”. Do not be a bully. Moreover, do not allow others to bully you. Libra does not like fighting. Other people can sense this and use it against you. Others can use your desire for peace to manipulate you. When you are truly powerful. You do not have to dominate and control anyone. Be fearless. Do what is right for you. Set your boundaries. Raise your standards. Do not tolerate disrespect or abuse. Love you more than the need to keep the peace. Love you more than the need to be in relationship. Walk away. Protect your inner peace. Your way out of this intense energy at the Libra Eclipse is through Jupiter in Leo. 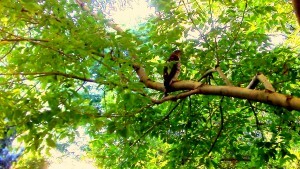 He is in a positive energy flow with both lights (the Sun and the Moon.) Wherever Leo lands in your natal birth chart is where you have an opening for positive experiences. Jupiter moves direct on April 8. Celebrate! This is good news. New opportunities and positive relationships can enter your life. In fact, your life may begin to get easier April 8 and forward. The Sun will couple with Mercury on April 10. Pay attention to important messages you receive this day. Listen. Venus enters Gemini on April 11. Venus can be flirty in Gemini. It is time to socialize and be playful. See the lighter side of your life. Have fun! Mercury enters the sign of Taurus on April 14. This can ground the intense fire energy from the Lunar Eclipse. Slowing down your brain to digest what has happened to you. You are to be thoughtful and deliberate in your communication. Take your time. Move slower and more methodically. You are to learn from your experience. Everything that you have gone through is so that you can share it with others. Teach what you know. You are not alone. Alone means All One. We, you and I are in this life together. We are connected through our hearts. We are one human family. All Are One. You are loved. Only Love is Real. Love. Pluto will retrograde on April 16. This is good news. This will begin to ease the tension between Pluto and Uranus. Pluto retrograde may increase your self-awareness. He can show you your hidden strengths. Moreover, he too will reveal your weaknesses. Pluto is the planet of power and transformation. The changes happening in you now may be more subtle. Your growth is taking place inside of you. You are to retrace your steps. You are to uncover your hidden resources. Pluto shows you the reality of your limitations. However, limitations used as tools for managing your life will increase your success. Work with your limitations. This is about your Self-mastery. Pluto is about power. How you use your power. How you nurture your power. On the other hand, do you give your power away? Do what empowers you. Do what strengthens you. Do what makes you feel powerful. Real power is authentic. When we are authentic and powerful we do not need to have power over others. This is false power. This what we see in the world. Bullies are scared on the inside. That is why bullies spend their energy controlling their environment. This is the time to gain tremendous insight. You can understand what motivates you. What is driving you? Are you coming from love or fear? Choose love. Be fearless. Be bold. Your moods can shift swiftly and suddenly. Having the Sun in Aries tested by Pluto. Resistance is futile with purging Pluto. You are to move from breakdown to breakthrough. You may need to make radical changes in your life. 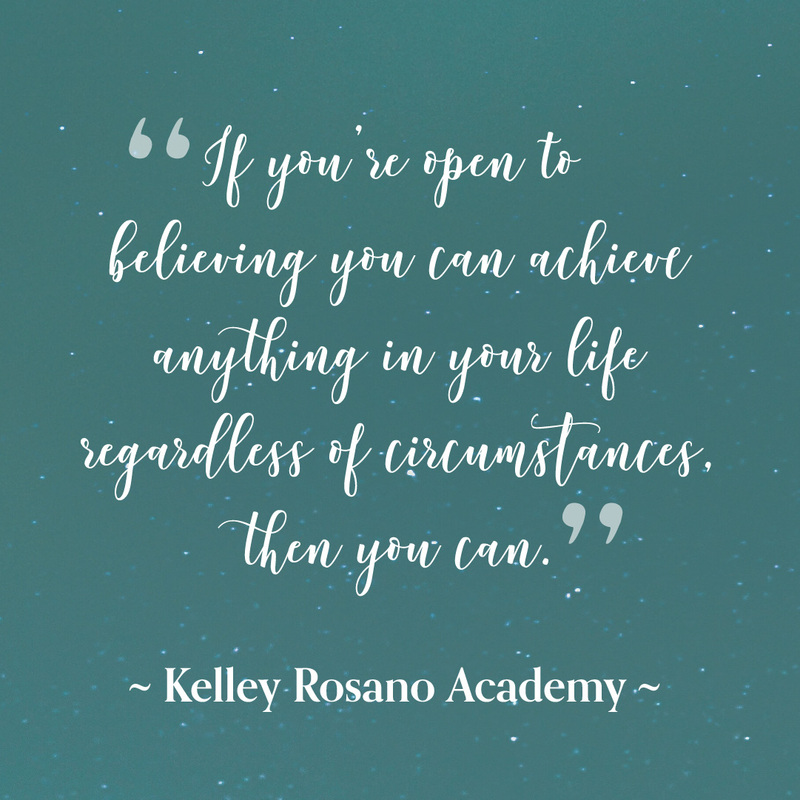 Your circumstances could change abruptly. The ground beneath your feet is moving. Where ever things are not working out well for you. This is where action is required. You are at choice. Own your power. Keep the faith! Trust that a new and better life will replace the old. • Are you at a crossroads? • What changes do you need to make? • Are you ready to move ahead? • Are you open to new friendships and love? • Where do you need to take a giant step forward? • What would you do if you were ten times bolder? Release and let go of what no longer serves you. Your soul knows what is right for you. You want to be in right relationships. Make sure that you are taking time for yourself. These powerful ascension energies can be exhausting. Take a time out when you need it. Rest. Get plenty of sleep. Practice Extreme Self-Care. Come back re-energized. These planets only take that which is obsolete. They will not take what you need for your personal evolution. In fact, the main purpose of the Libra Eclipse is to empower you. So that you are ready to receive, the positive creative changes that can take place now. Clean out the closets in your home and in your mind. Use the Libra Full Moon to do your spring cleansing and clear out the past. Get organized. In this way, you are sending a powerful message to Creator. You are letting the universe know that you are ready for the new opportunities that are coming into your life. You are ready for love. You are ready for fun and adventure. Do not get ready. Be ready. Always Victory! Your April Kelleyscopes are live! 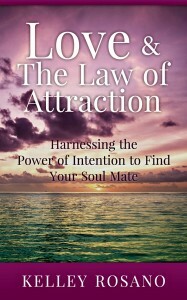 Love & The Law of Attraction will provide the tools you need to walk through life filled with love, devotion and possibility. 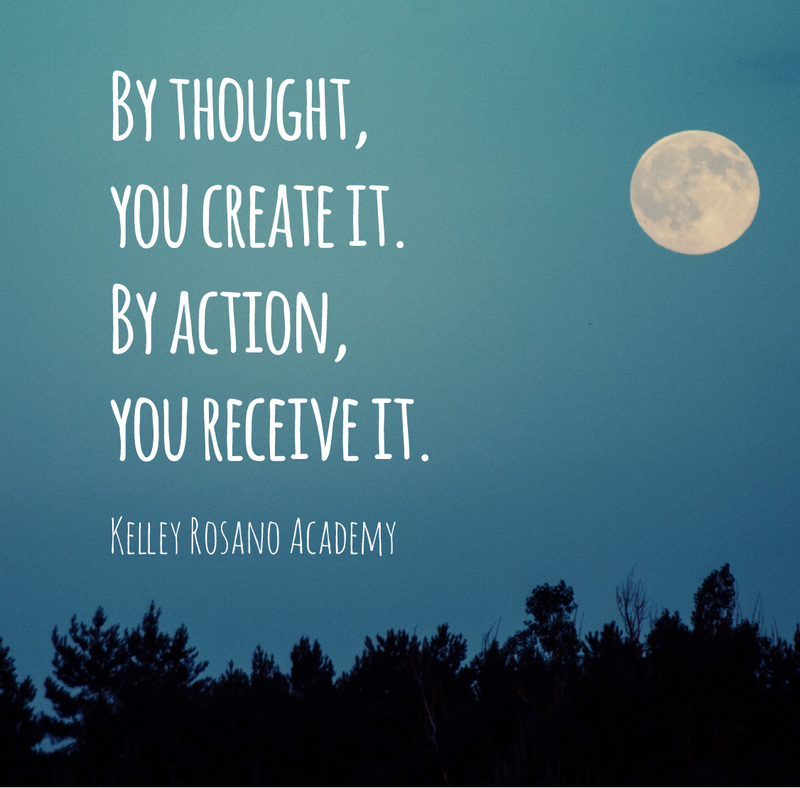 Knowing that the powerful Law of Attraction is always at work. Happy Libra Full Moon Eclipse! For a detailed look into your personal, relationship, spiritual, health and financial astrology.